Who is the Richest Musician in Africa? Home › Category: Entertainment › Who is the Richest Musician in Africa? Aliaume Damala Badara Thiam popularly known as Akon was born on April 16, 1973. He is a record producer and song writer. He is the founder and CEO of the record label Konlive and Konvict and signed Patrick Elis as the official video director of his Konvict Africa. His earnings comes from albums and endorsements deals. 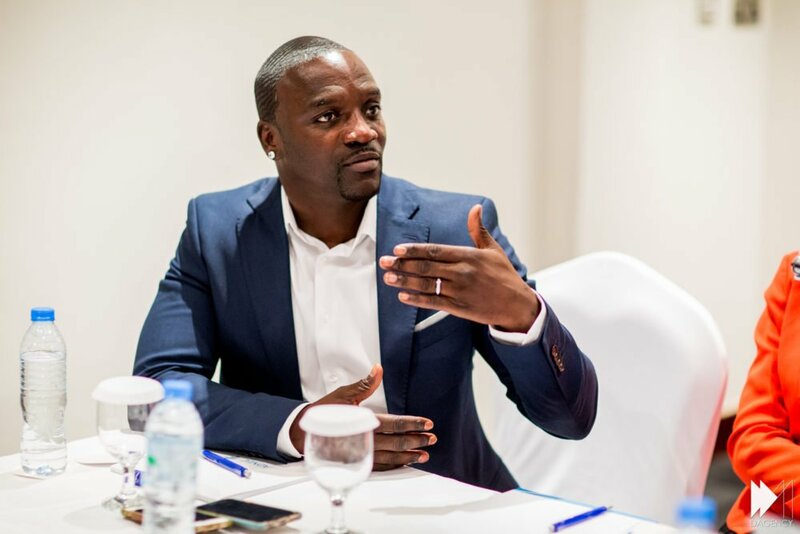 Akon has sold over 35 million albums worldwide. He owns several real estates and extravagant cars which include panamera, Roadster, Lamborghini murcielago, Porsche, spyker C8, and Ferrari 458. He also has radio station app available to download play store and apple. Another impressive thing about Akon is that he owns a diamond mine in South Africa. He has won numerous awards including the Grammy award. According to Forbes, His net worth is estimated as $80 million. who is the richest musician in Ghana?